Penge is one of the few areas within the London Borough of Bromley with a London postcode. It is bounded by Crystal Palace Park in the west, Sydenham to the north, Clock House to the east and Anerley to the south. The area has excellent, quick transport services into Central London and also a range of affordable property in the area. 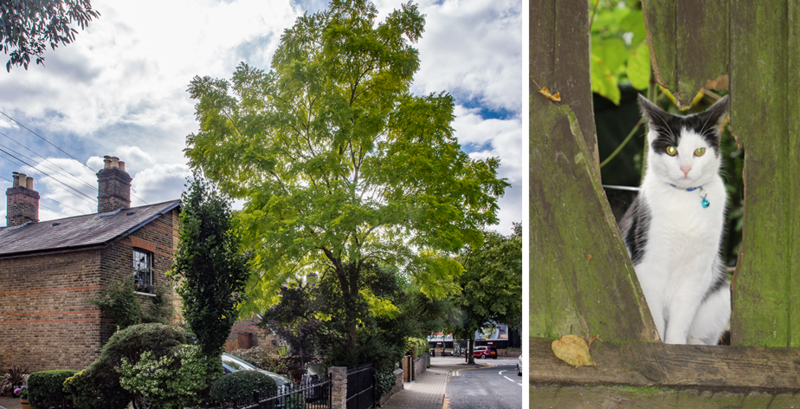 Hidden gems in Penge include the Alexandra Nurseries and the Waterman’s Alms Houses. Penge has a number of parks and green spaces including Penge Recreation Ground, Alexandra Recreation Ground and of course Crystal Palace Park (which used to be called Penge Common in the early 19th century). The most attractive housing in the area can be found on the Alexandra Estate which is a conservation area. Penge has a number of residents associations and a real community spirit. Please note: PengeSE20.co.uk has provided these external links as a service for visitors to our website. We take no responsibility for the content provided by external sites. The inclusion of any specific link should not be taken as an endorsement, by the PengeSE20 website management, of the companies or organisations responsible. 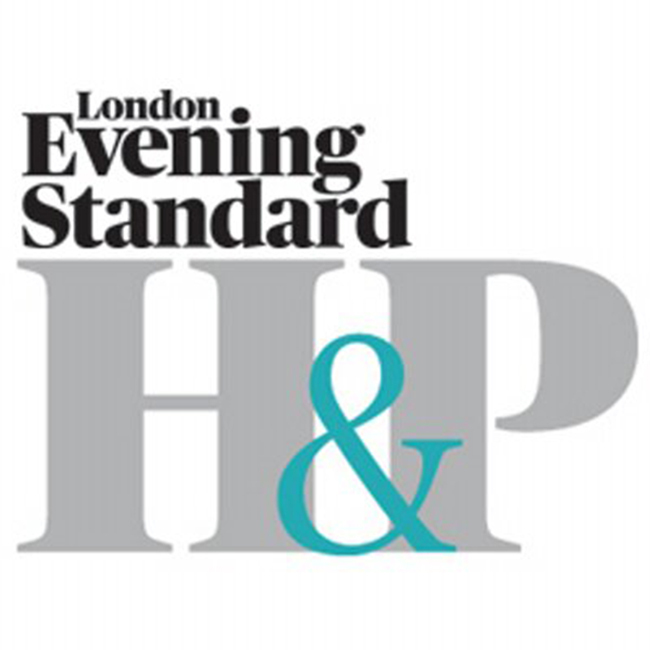 You can read more about Penge as a place to live in the Evening Standard’s 2014 area profile. 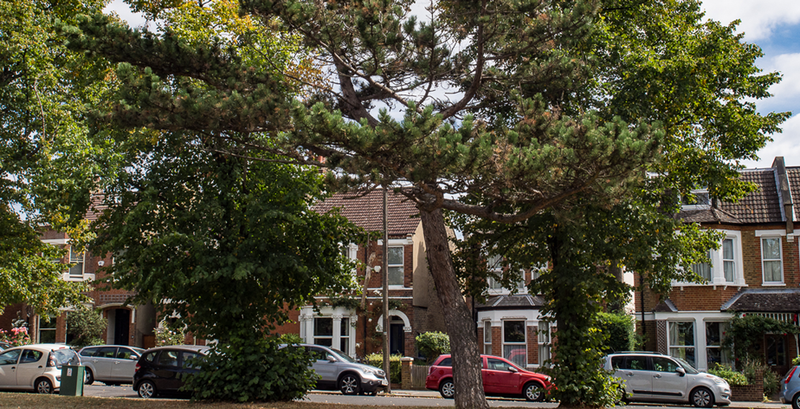 With its growing reputation as an up and coming commuter suburb, with a vibrant independent business community and excellent transport links, Penge is growing in popularity as a location for business – and yet remains relatively affordable. There is a good mix of retail, food and beverage, office space and industrial space on or within close proximity of the High Street.